Mono Wilreless Inc. provides various solutions for connecting things wirelessly. 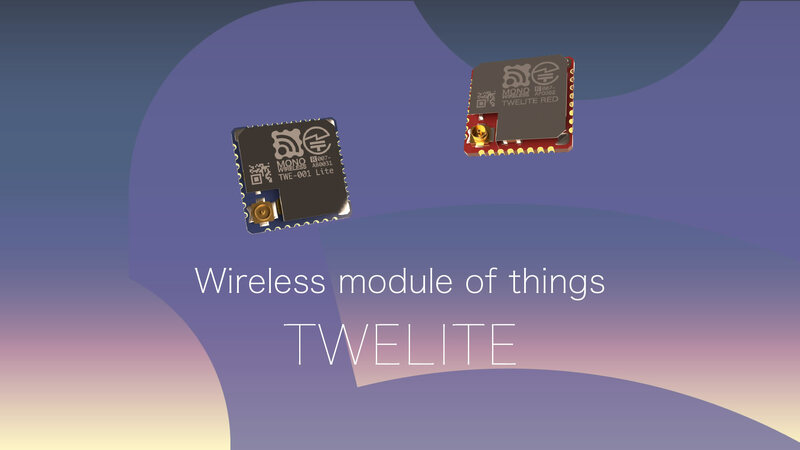 The TWELITE wireless MCU is the core of our platform to develop wireless system for IoT/M2M. The TWELITE wireless MCU module is in 2.4GHz world wide band(*). with TWELITE can be much smaller with good RF transmit range. The TWELITE enables various equipments with wireless capability. by surface mount (SMT) and suitable for mass production. * The possible combination TWELITE model and antennas is linked to country certification. TWELITE DIP is 600mil DIP IC style with 0.1inch (2.54mm) 28 pins for easy electronic work. TWELITE DIP has different pin layout and mapping, however has very same with TWELITE (SMD). 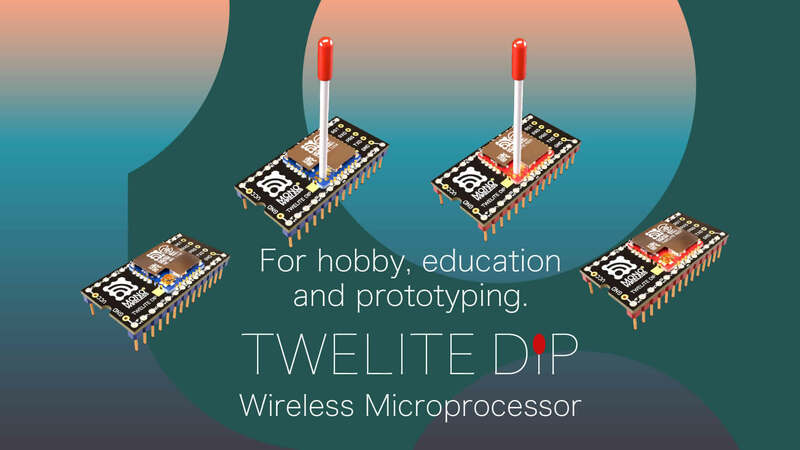 TWELITE DIP is easy to use wireless MCU. 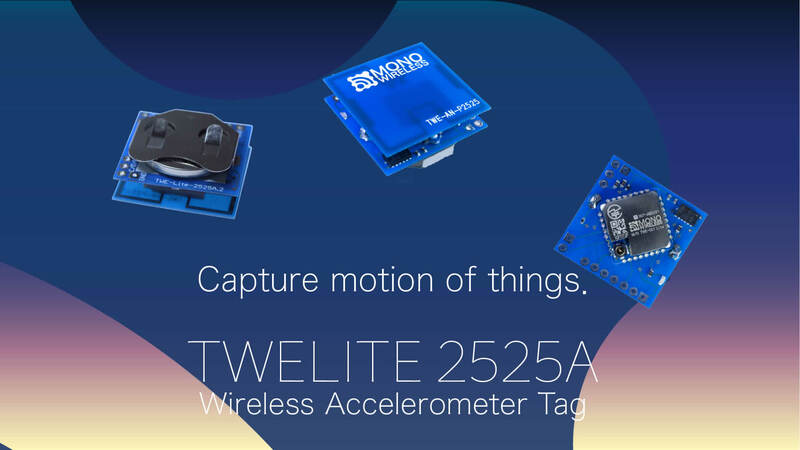 The accelerometer wireless tag TWELITE 2525A includes TWELITE, coin battery holder and 3axis accelerometer into small 25x25mm package with well optimized antenna. It starts by just inserting coin battery (CR2032) and transmits wireless packets working as simple beacon or detecting things by many kind of accelerometer measurements. 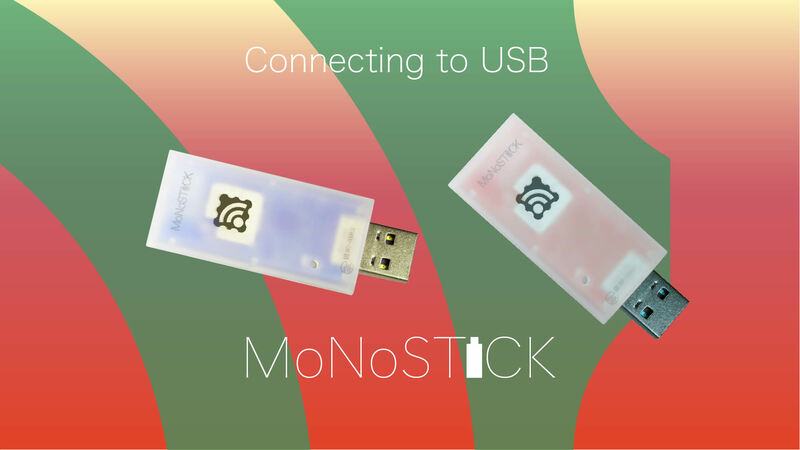 The USB dongle MONOSTICK has TWELITE inside and provide easy connection with a host equipments (PC/tablet/smartphone/board PC) to communicate other TWELITE wirelessly for transmitting or receiving data via host's terminal application or software interfaces. 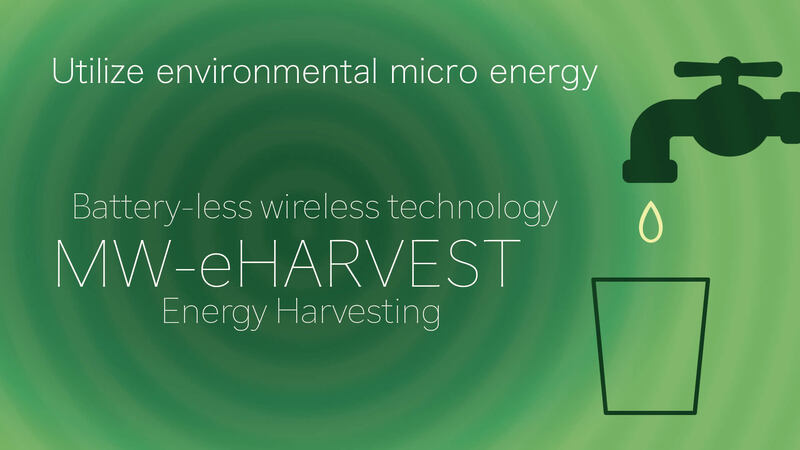 The energy harvesting is the technology to collect and utilize unused but very small environment energy like light, vibration or heat. The power saving device TWELITE will be operated as battery-less wireless sensor with the energy harvesting technology. 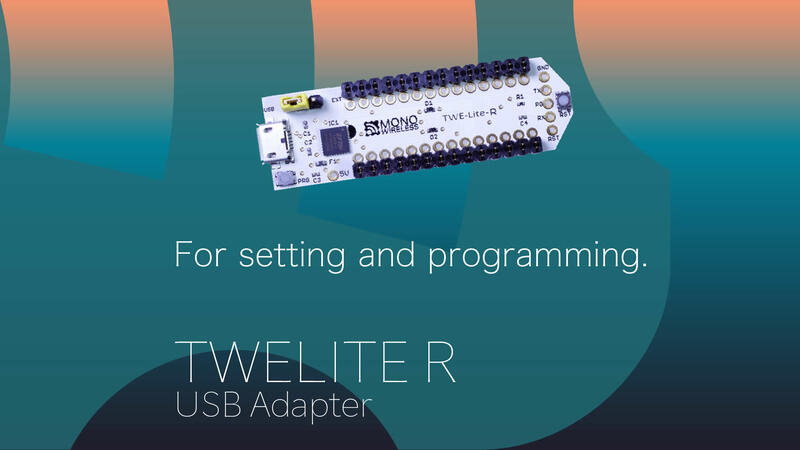 TWELITE R is an adapter for TWELITE DIP via USB connection. It's used for wring or operating our ready made firmware or developing firmware for TWELITE. 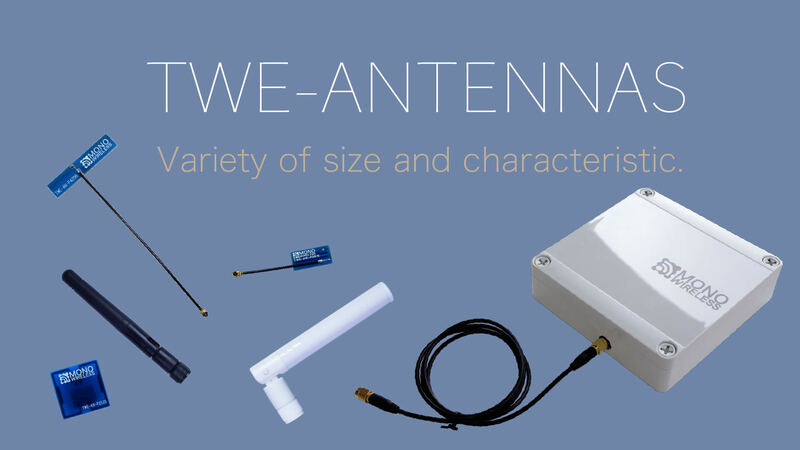 Various antennas and accessories for TWELITE is chosen purpose by purpose.